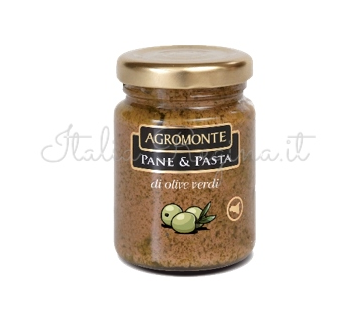 Green Olives “Pane & Pasta” exalt the amazing and natural taste of Sicilian green olives. 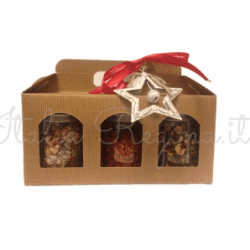 Suitable for snacks, sandwiches and appetizers; also for meat and fish dishes. Ingredients: green olives, sunflower oil, wine vinegar, salt, garlic, red chilli pepper.